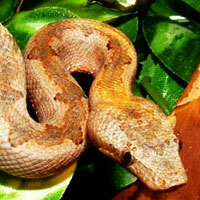 Scientifically known as Eryx johnii, the Brown Sand Boa is a boa species non- venomous in nature. 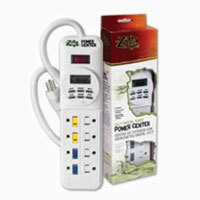 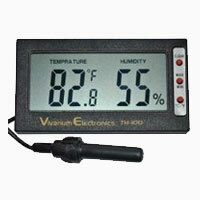 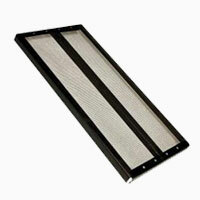 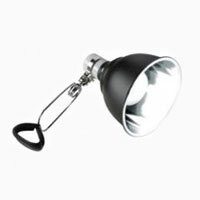 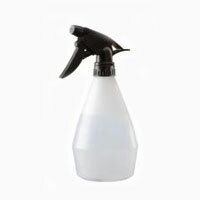 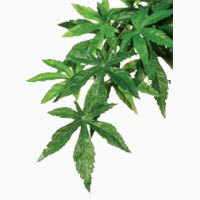 It is endemic to Pakistan, Iran and India. 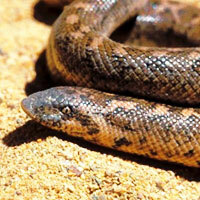 The Brown Sand Boa does not have any known subspecies. 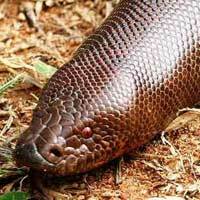 The common names of this snake are Brown Sand Boa, Sand Boa, Red Sand Boa, Indian Sand Boa, Smooth Sand Boa, Johns Earth Snake, Black Earth Boa, 2-headed Snake and Smooth Scaled Boa. 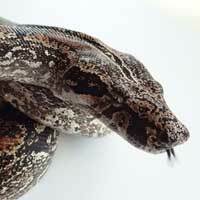 It is extremely rare for adult Brown sand Boas to exceed a length of two feet but there are records of members who have reached four feet in the past. 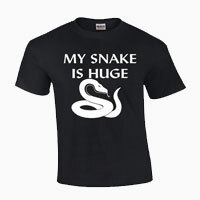 It is the largest in its species. 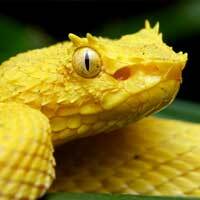 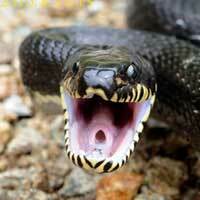 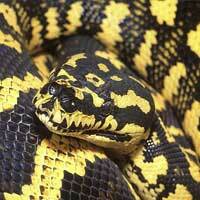 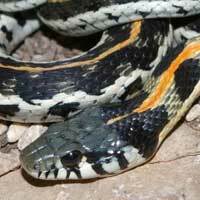 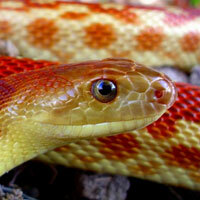 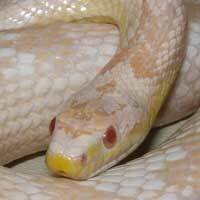 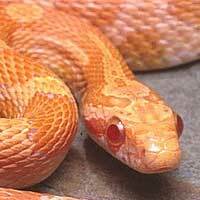 The snake has small eyes and narrow nostrils. 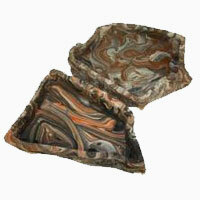 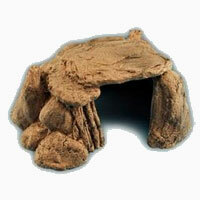 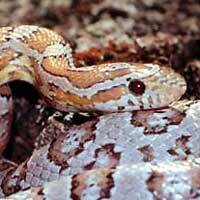 The head of the snake is wedge shaped and that makes it easier for them as they burrow. 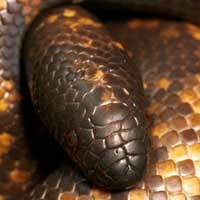 The Brown Sand Boa boasts of polished scales that run through its cylindrical body. 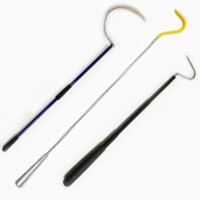 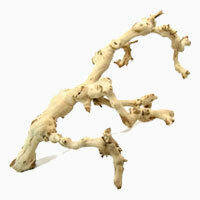 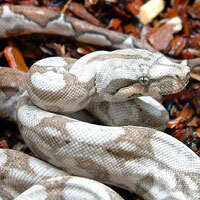 They have truncated, blunt tails that are not distinguishable from the body. 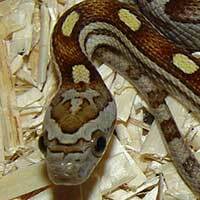 Adults are usually brown, blackish brown or tan in color while the neonates are usually orange in color with black bands. 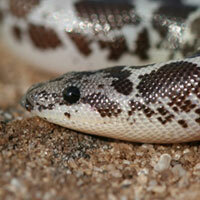 The Sand snakes are native to Iran, Pakistan, western, northeastern and southern India. 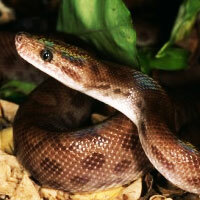 Eryx johnii likes to live in semi desert, dry, scrub plains and dry rocky foothills. 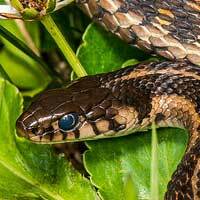 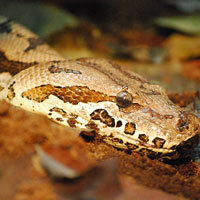 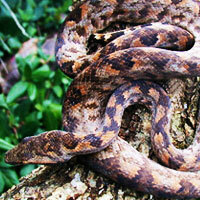 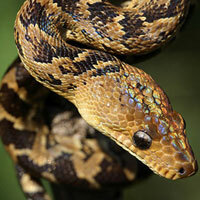 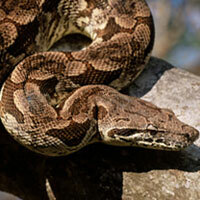 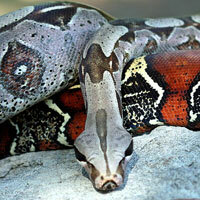 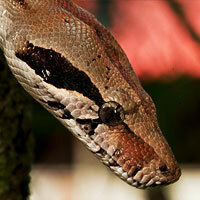 The snake favours habitats with sandy soil or loose sand that easily brown-sand-boa-large crumbles. 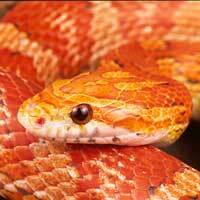 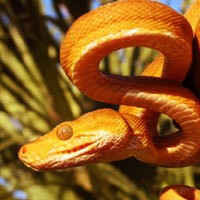 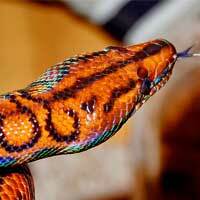 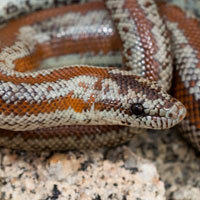 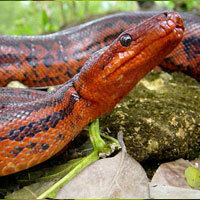 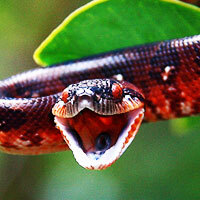 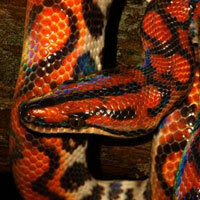 Whenever it suspects that danger, the Red Sand Boa normally coils up and raises, its tail like it were the head. 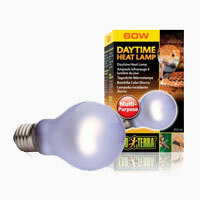 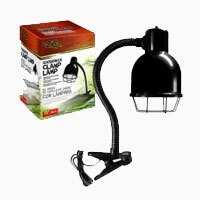 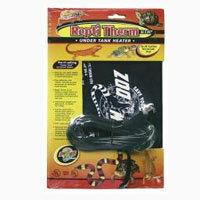 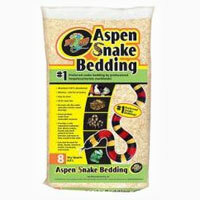 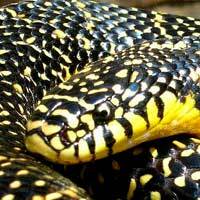 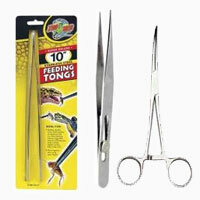 Specimen of this snake species feed on small rodents they kill by constriction. 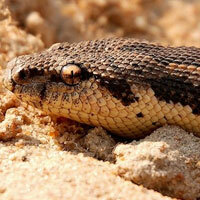 The females of the Sand Boa snakes reproduce by giving birth hence can be said to be viviparous. 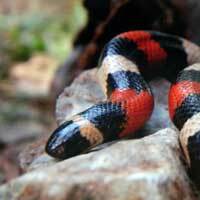 They usually produce approximately fourteen neonates each time. 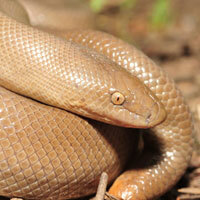 The Brown Sand Boa is a popular pet due to its personable nature and attractive aesthetic qualities. 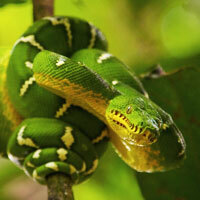 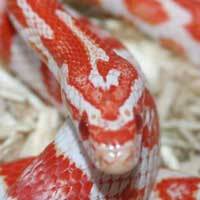 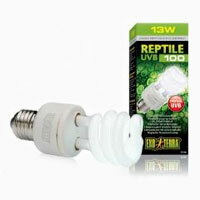 They are docile as well as predictable snakes and are of small stature. 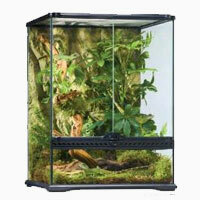 They feed on mice in captivity.